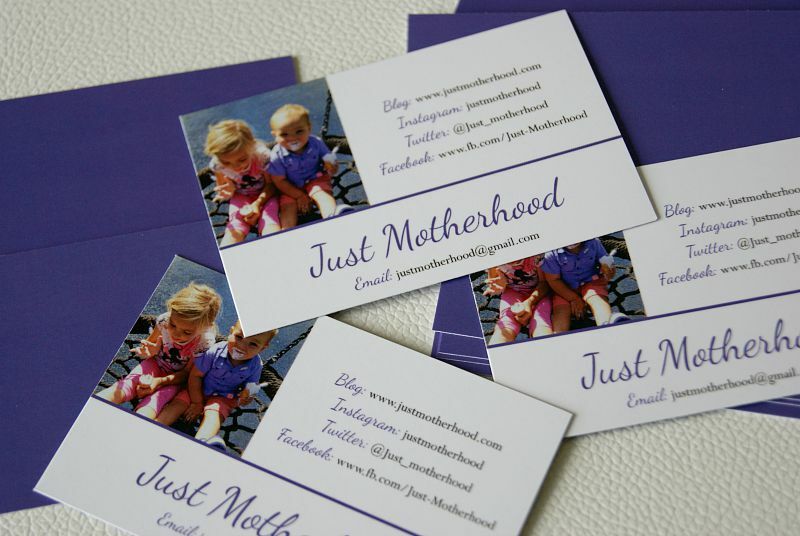 Having just attended Britmums Live 2015, I realised the importance of having business cards, especially professional looking ones. Thank you to Fast Print I was given the opportunity to review one of their products. 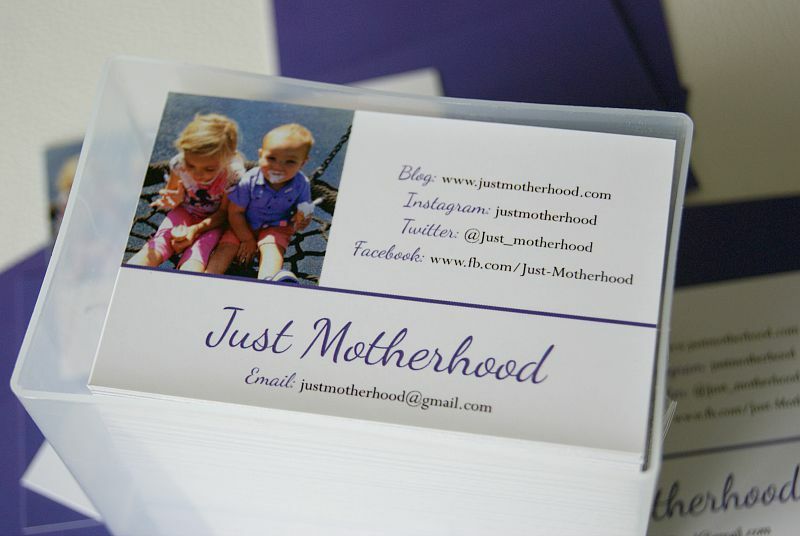 I worked closely with one of their specialists to fine tune my cards with the vision I had, along with their expertise. I was very impressed with the speed of communication with Fast Print, all my questions answered promptly. When we were discussing designs the specialist listened well to what I wanted, and took all of this on board for the final product. We went through three different designs to get to the final piece, and I was so pleased with the final outcome. It is collaborations like this one that I enjoy so much. 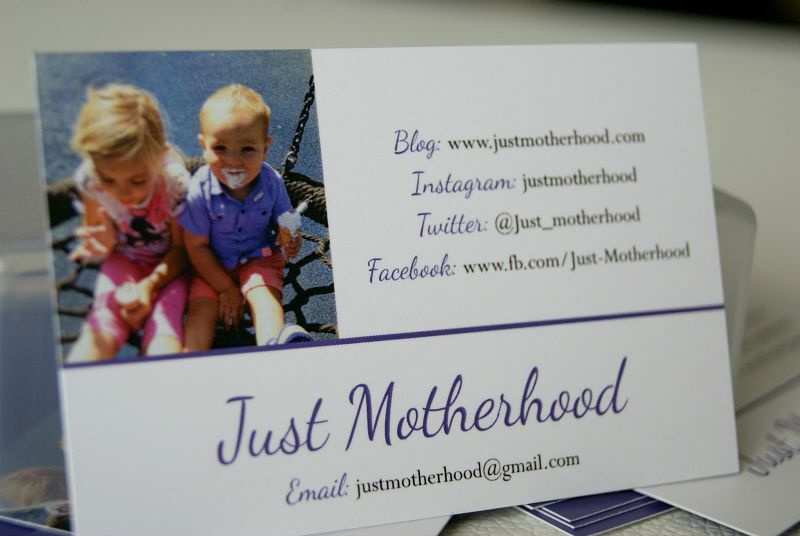 I really just love my business cards. They have the very special job of representing my blog professionally. 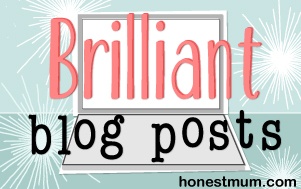 As my blog is an extension of me, I feel like my business cards need to be part of the professional persona I aim to put across too. The exchange I provide to businesses and brands is a piece of work at its best. There is a lot of effort on my part getting the article or post ready, with photos as well as numerous amounts of drafts until it is ready to publish. It is important to me to make sure the client and I are both happy. This is all made a lot easier when you collaborate with great businesses, ones that specialise in a certain area and are willing to go that extra mile. Working with Fast Print has been a wonderful experience, I felt like a valued customer and was impressed with their customer service and specialist knowledge. I love how unique my business cards are. 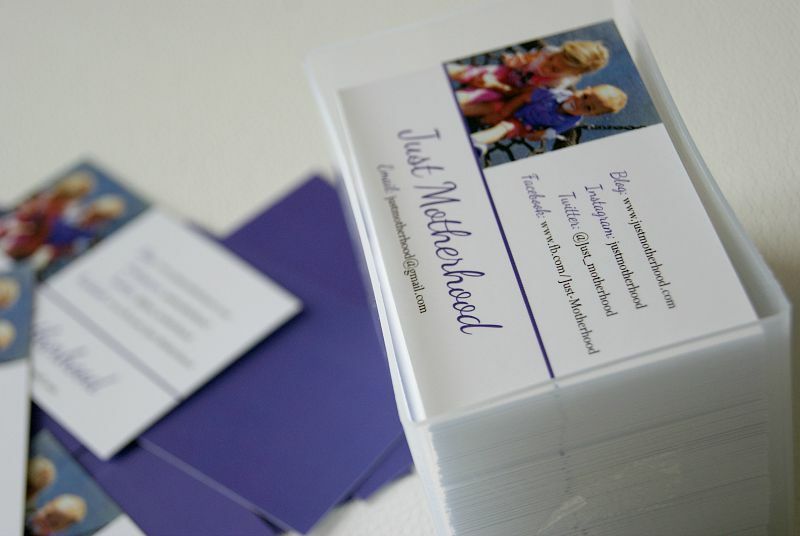 I love the purple accent colour, which was chosen by the specialist I worked with. 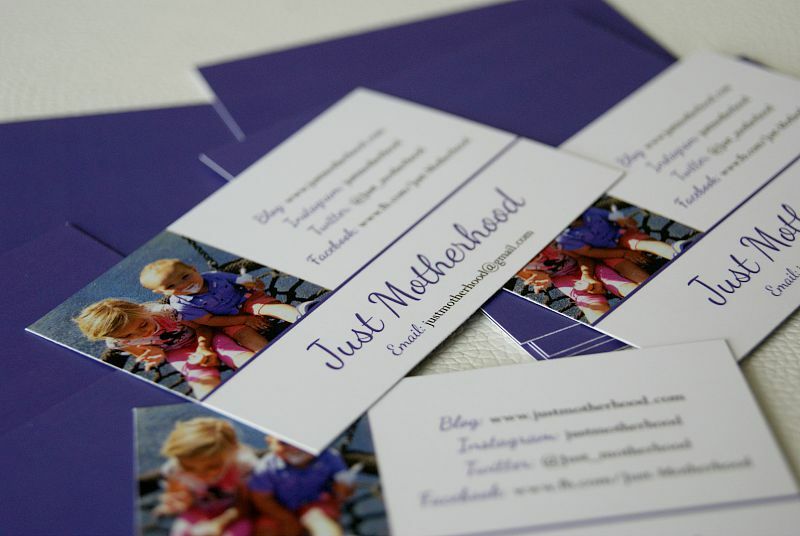 Fast Print give the option to design your business cards for you at an extra £15, this is the option I chose, as I have little to no experience in this area. Fast Print was beyond flexible and accommodating. There are many other services on their website other than business cards: Banner Printing, Stickers and Labels, Flyers and Leaflets, Poster Printing, Roller Banners, Brochure Printing, Stationary Printing, Menu Printing, and Outdoor and Indoor Signage. They have so much on offer, and are a great business to work with. I highly recommend them. 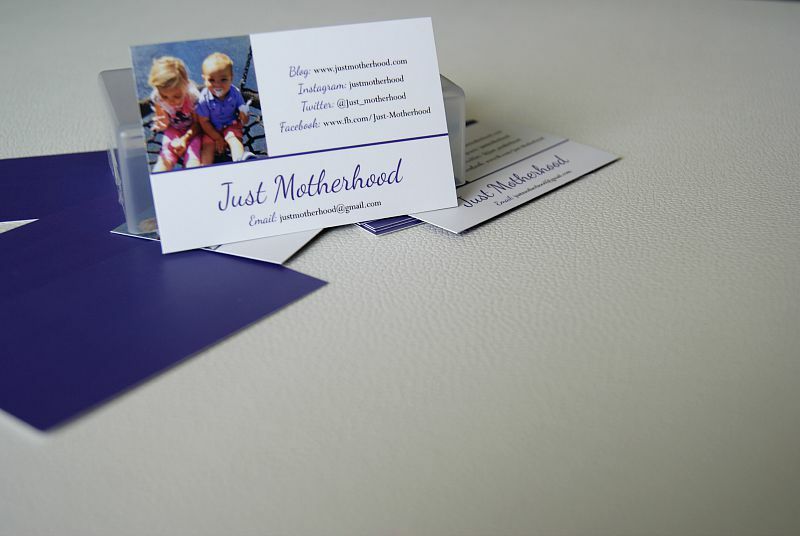 I really liked the style of your business card. It is well presented and has a touch of elegance on it. I’d be very pleased to actually see one in person.